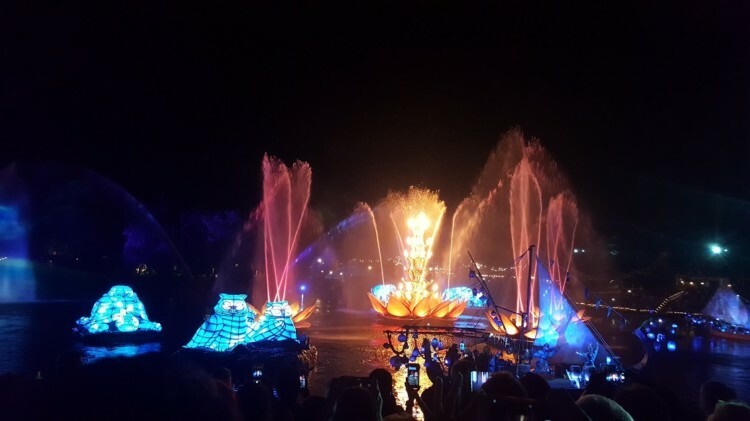 Disney prides itself on working to create the most memorable vacation experiences for their guests, so it shouldn’t come as a surprise that helping to reduce the amount of time that visitors wait in line to experience the attractions is a priority. 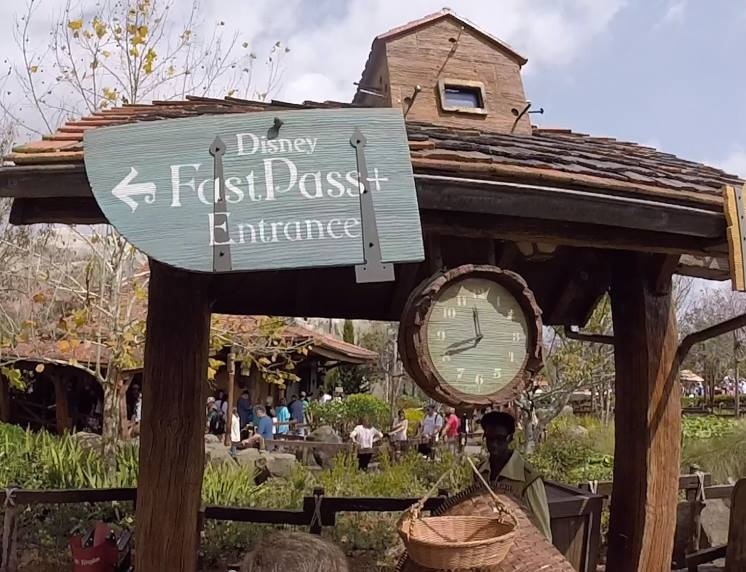 But what is Disney’s Fastpass+ and how does it work? 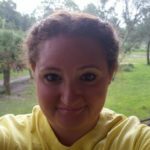 How can Disney newbies as well as veterans – make the system work to their advantage? 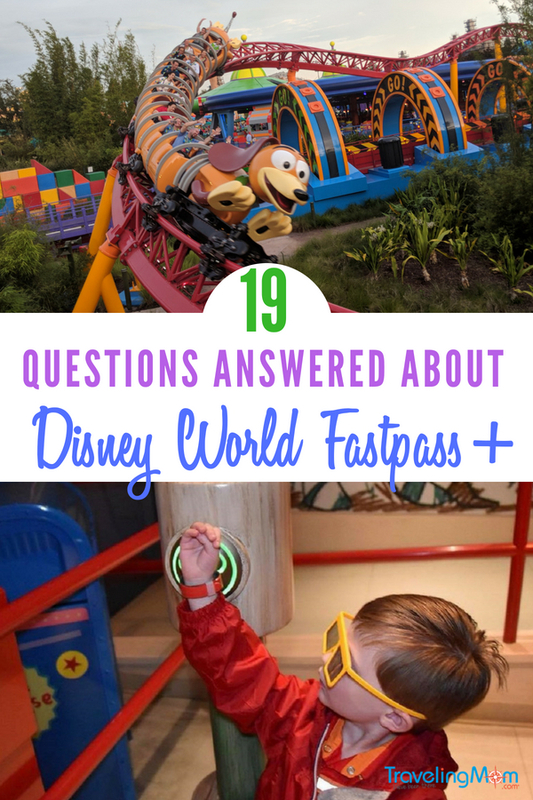 Our Military TravelingMom has the answers to 19 of the most asked questions about Disney World’s Fastpass+ plus some valuable Disney fastpass tips. 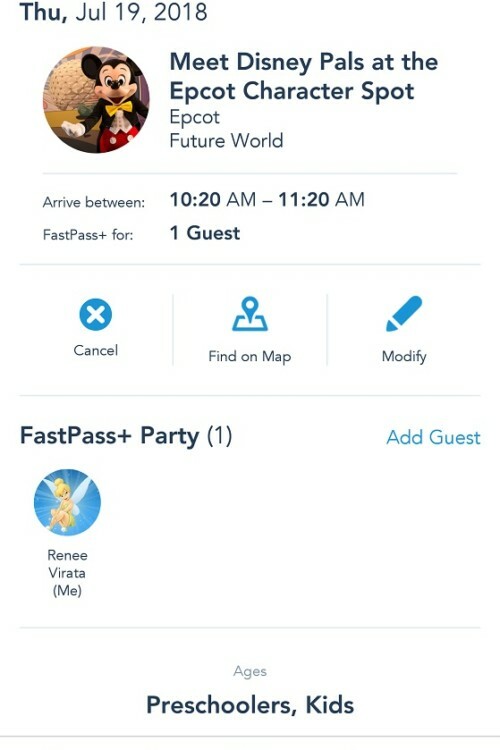 Disney’s Fastpass+ is a reservation system for the park attractions. At Disney, World Guests can book reservations for their favorite theme park attractions in advance. Think of it like a dinner reservation, but for attractions. Using My Disney Experience, you book a ride reservation for a particular time slot. Each time slot is for one hour and you can return at any point during that hour. 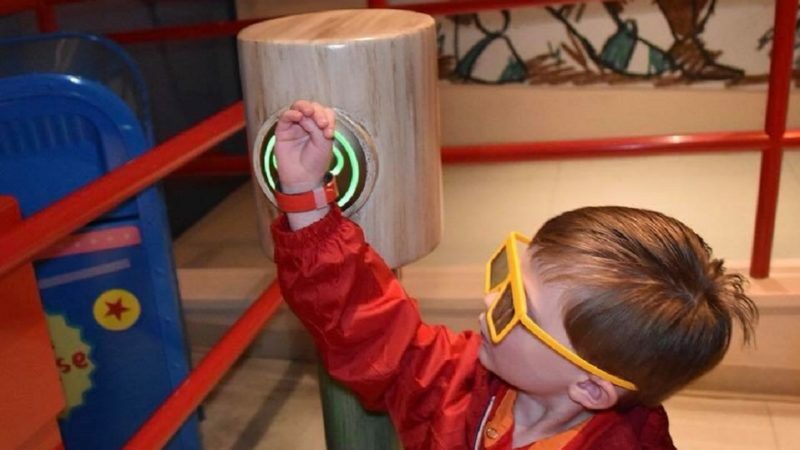 Once at the park, you scan your MagicBand or hard ticket at the Fastpass+ return line during your reservation window and are permitted to enter the ride’s FastPass+ queue. The benefit is that the FastPass+ line offers a much shorter wait time than an attraction’s Standby queue. Nothing. Fastpass+ is included with your theme park admission ticket. Do I have to purchase my ticket before I book my Fastpasses? Yes, before gaining access to the Fastpass+ reservation system, you need to have your ticket purchased and attached to your My Disney Experience. TravelingMom Tip:You can create a My Disney Experience account online at DisneyWorld.com or using the app on your smartphone. 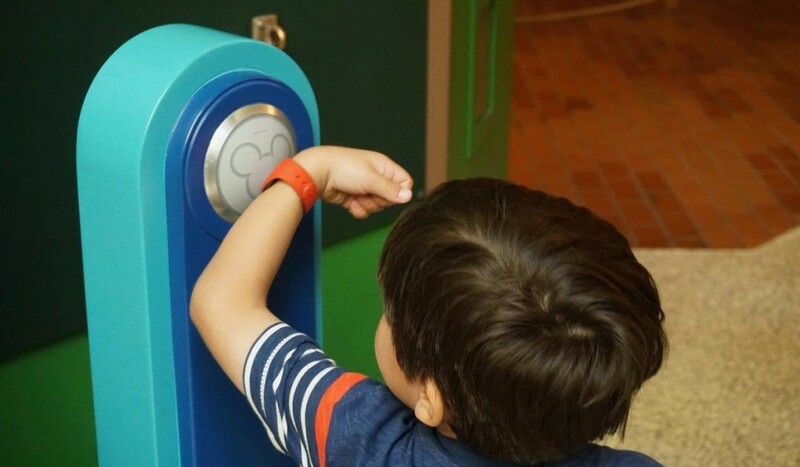 Does a child under 3 with no park ticket need a Fastpass+? No, a child that isn’t required to have a park ticket doesn’t need a Fastpass+. Just bring the child with you to the Fastpass+ line when it’s your appropriate return time. When can I book my Fastpass+ reservations? If staying onsite at a Disney World Resort, select Disney Springs hotels or the Four Seasons Resort Orlando allow you to book your Fastpass+ rides 60 days in advance of youcheck-inin date starting at 7am ET. If you are not staying on property, you can only book 30 days in advance. That extra 30 day booking window is a huge perk for those staying onsite! Many of the popular rides will be unavailable when the booking window opens for those offsite Guests. Another thing to keep in mind is that if you are staying off-site, it opens up exactly 30 days in advance which means that if you are visiting for 5 days that is 5 days in a row of logging in from home in advance in order to book that rides for that stay. How many Fastpasses do I get to schedule in advance? Each Guest is entitled to pre-book three Fastpasses per day. There is only one attraction in a park I want to ride, do I have to book all three Fastpasses? No! You can pre-book only one or two Fastpass+ selections, if you want. Can I pay to schedule extra Fastpasses in advance? Easy answer is no, but that’s not 100% true. Guests staying club level or other rooms that are eligible for signature service such as the bungalows at the Polynesian and have at least a 3-day park ticket or annual pass are able to purchase three additional Fastpasses, a 90 day booking window plus a handful of other benefits for $50 per Guest per day ($150 minimum due to the 3-day ticket requirement). How many Fastpasses do I get each day? There isn’t a set limit to how many Fastpasses a Guest can use in a day. 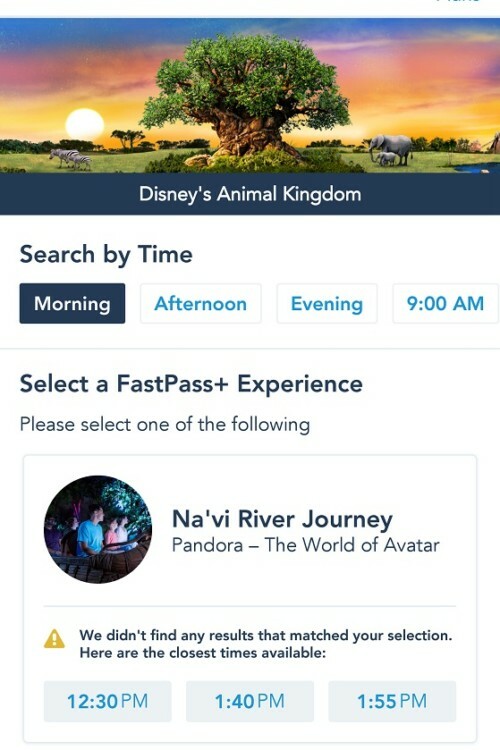 After you use the last of your scheduled Fastpasses or the reservation time has passed, you are able to use the My Disney Experience app or in park kiosk to schedule another one. And once that one is used you can do it again and again and again. You can do this as many times as you want as long as there are Fastpasses available. At Epcot, Hollywood Studios and Animal Kingdom, the attractions are broken up into two tiers. Tier 1 has the extremely popular attractions such as Frozen Ever After at Epcot or all three of the Toy Story Land rides at Hollywood Studios. And Tier 2 has all other attractions. Unfortunately, when scheduling your three advance Fastpass+ selections you are only able to select one from Tier 1 each day. While the tiers can be frustrating for those wanting to ride all the rides, it spreads the love around so that more people can have access to Fastpasses for those must dos. What are the Fastpass+ tiers for each park? Which Fastpasses should I snag first? This is a subjective question as the Disney attractions people want to experience depends on many factors – ages of kids, thrill seekers or non-roller coaster riders, ect. I always suggest booking the rides or attractions you know are on your Must Do list and then go from there. Here is my list of the Disney attractions for which FastPass+ reservations are a must. Remember you get three, so use them wisely. Traveling with young ones? Check out these tips for Magic Kingdom with toddlers. Keep in mind Epcot has tiers, so it all works a bit differently. You only get to choose one from Tier one and two from Tier 2. Unless you have multiple days to spend at Epcot, I suggest getting to the park for rope drop to ride the other Tier 1 attractions that you don’t have Fastpass+ for as soon as the park opens. Like at Epcot, Hollywood Studios has a Tier system. Since the opening of Toy Story Land, the tiers have shifted. All of the attractions in the newest land are Tier 1, but on a good note, some fan favorites have been bumped down to Tier 2. 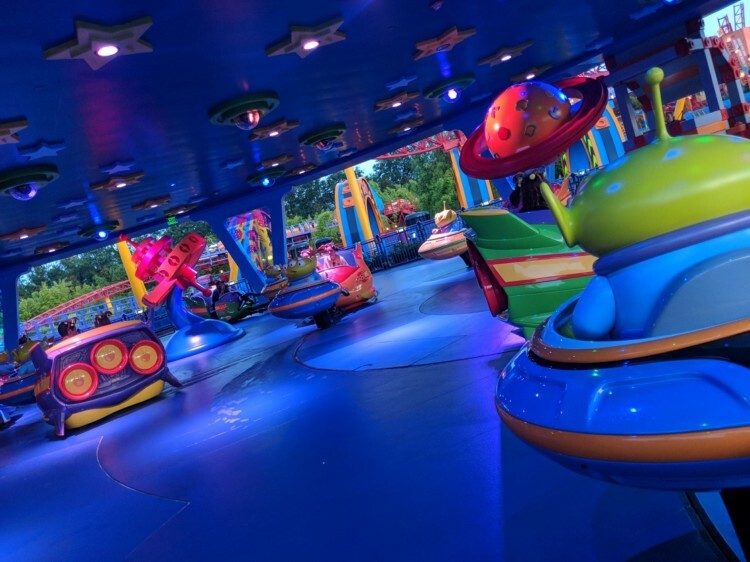 Slinky Dog Dash, Alien Swirling Saucers or Toy Story Mania! Right now the new Toy Story Land in Hollywood Studios is on everyone’s must do list. My suggested strategy is to try and snag Slinky Dog Dash (or Alien Swirling Saucers if Slinky Dog is unavailable) as your Tier 1 Fastpass+ for Hollywood Studios. At park opening, head to Toy Story Land and get in line for either Slinky Dog Dash or Alien Swirling Saucers, whichever one you didn’t get a Fastpass+ for. After that head to Toy Story Mania! depending on your Fastpass+ return time. Utilizing this strategy, you’ll be able to experience the two new Toy Story Land attractions with minimal wait. Again we’re dealing with those lovely tiers. But at Animal Kingdom there are only two attractions in Tier 1, which makes it a little easier. Using the same strategy as above, arriving at park opening and heading straight to one of the Tier 1 attractions you should be able to ride both hopefully with just a short wait. 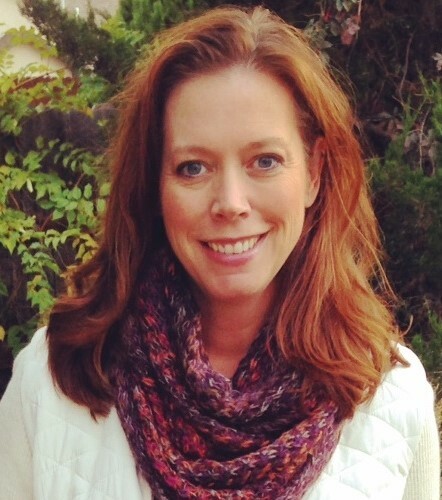 TravelingMom Tip: Not seeing a return time that works for your plans? 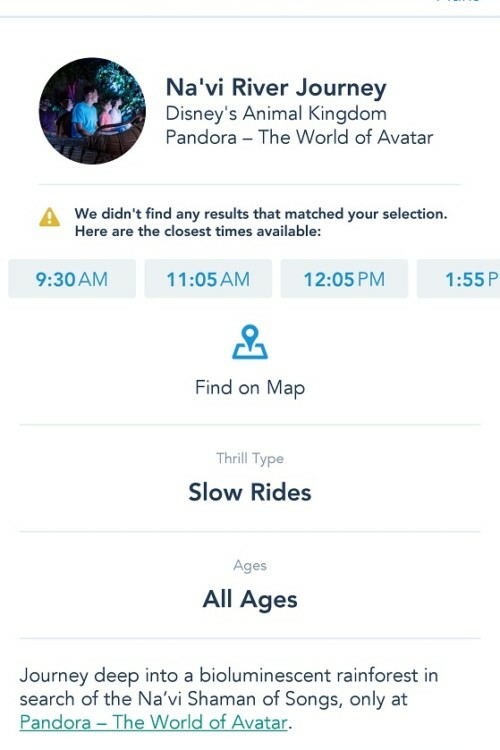 Click on the attraction name in the My Disney Experience app and scroll either to the right for earlier times or left for later times until you hopefully find one that works! How do I change or cancel a Fastpass+ selection? It’s easy to change or cancel a Fastpass+ selection. Using the My Disney Experience app select the attraction selection you want to change and click on it. If you want to cancel it, you’ll see “cancel” on the left hand side, click it and follow the directions. If you want to change the selections click “modify” on the right hand side and follow the directions. When can I get a new Fastpass+ after using the initial ones? You are able to select a new Fastpass+ as soon as you use your third scheduled one or after the return time has passed. Just use your My Disney Experience app or head to the in-park kiosks to book your next one. Can I book a Fastpass+ for a different park after on the same day? Yes! While you can only book for one park when reserving your Fastpass+ in advance, once you’ve used the initial three you are free to book your next one for another park. Just make sure to give yourself enough time to park hop! You don’t want to miss your return time because you were waiting for the park bus. Does my entire party have to have the same Fastpass+? Nope! Not if they don’t want to ride the same ride. Say you have a party of six and four want to ride Splash Mountain while two want to ride Peter Pan’s flight you can schedule these without a problem as long as everyone meets the age/height requirements to ride alone. Now what you can’t do is book Splash Mountain for four people and show up with your entire party of six and expect to ride. In that case, all six of you need a Fastpass+ for that ride. How does a parade or firework show Fastpass+ work? A Fastpass+ for a parade or firework show gives you access to a reserved viewing area and lets you enjoy the park instead of camping out saving your perfect viewing area. Personally, I don’t think this is a wise use of a Fastpass+, but to each their own! 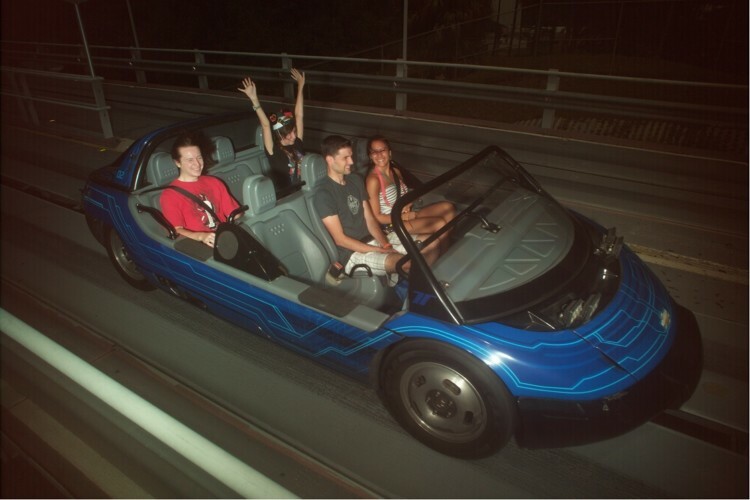 What happens if a ride is down when it’s my Fastpass+ return time? Unfortunately, attractions break down unexpectedly. When this happens Disney is quick to email and notify you on your My Disney Experience, and you will be given a chance to select a different attraction. Fastpass+ is one of, if not THE most valuable, perks available at Disney World. Don’t make the mistake of not taking advantage of it, because you don’t understand how it works! With the Disney fastpass tips I’ve listed you’re sure to save time and experience all the HOT Disney attractions. A “bit of pre planning” you say! The extent of your details is astounding. Thanks so much! It looks like a lot, but really, the step-by-step guide is just for the visual help. 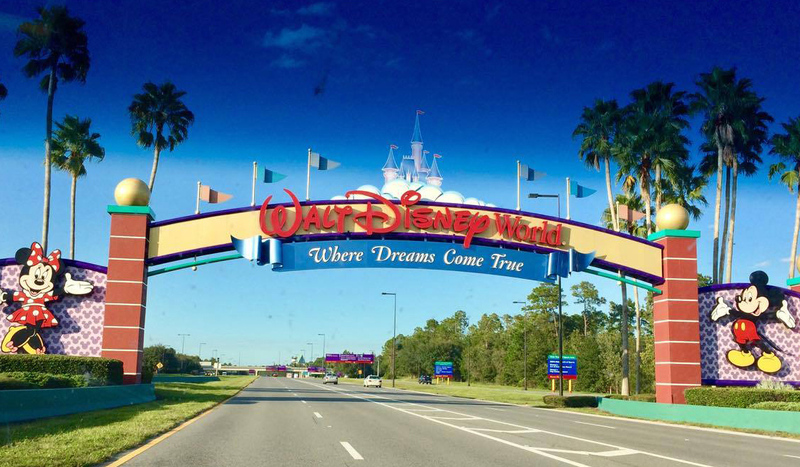 The system is quite foolproof to use–and the advance planning goes a LONG way to help make sure you are getting the best possible value for your money on your Disney vacation. Why spend a pretty penny on a Disney trip and spend most of your time waiting in lines? I resisted the concept of Uber Planning our Disney Trips, when they first moved to FP+. But now I’ve adjusted, and totally agree… it’s WELL worth making those reservations! Awesome guide… pinning to share with others. This is a vital Disney Planning topic! 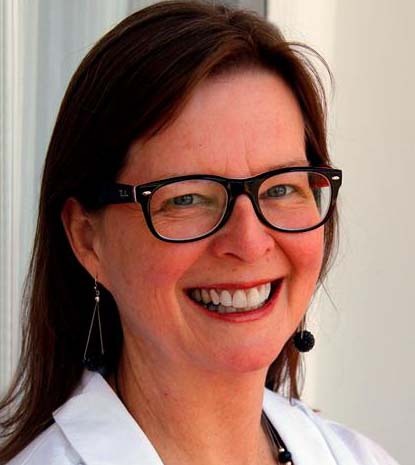 Thanks, Tami! I, too, was hesitant about having to plan in advance and feared losing all spontaneity in my Disney trips. Alas, that hasn’t been the case and having the few plans in place has, in fact, freed up more of our time for spontaneous Disney magic! This was the best thing we did on a recent trip with my 2 year old grandson. Not needing to stay in a long line was a life saver! And if he only wanted to do those 3 attractions, fine. His grandparents were happy to spend time with him doing whatever he wanted. If you are not staying onsite you get a 30 window for FP I understand but do we also get ability to choose all our Fastpasses for the whole 5 days we are going to be there? or do we need to log in every day to get the fastpasses for each day we are there? Great review. Could you advise regarding one thing, we have never been here before. Is there a good time to show up in the window of one hour you have with a Fastpass. In other words do these get very busy during the first few minutes or at the end or are they basically the same sort of mini queue for the Fastpass throughout the hour? Any advice would be appreciated. Yes. It just becomes a mini queue. So it doesn’t really matter what time you show up during your Fastpass return time window.